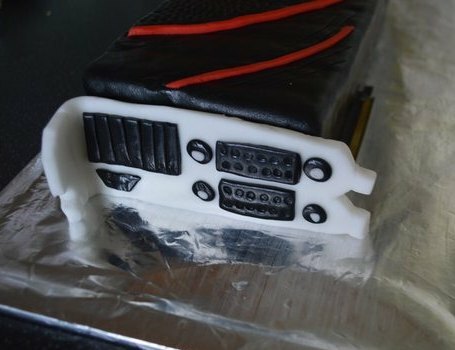 After the LEGO graphics card, here’s the cake graphics card 😉 Really cool! 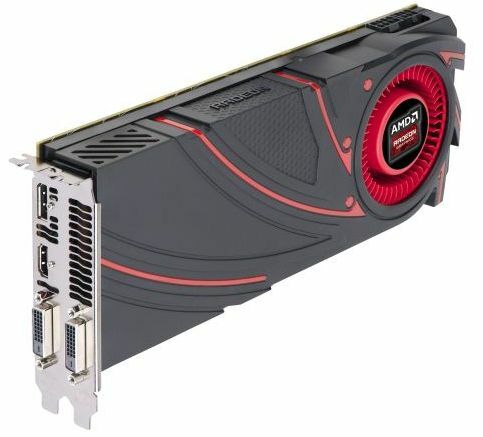 At first glance I tought it was a real but burned AMD card!. 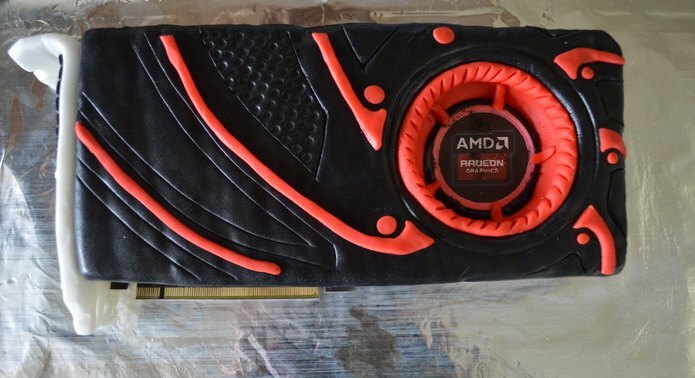 Nice cake thou, I think the PCB is real judging by the pins.